A successful event is the one that achieves your goals and exceeds your expectations. It is important for any organization to execute a memorable event as you would not only have the needed exposure for your company but there would be a particular increase in the overall impression of your company. 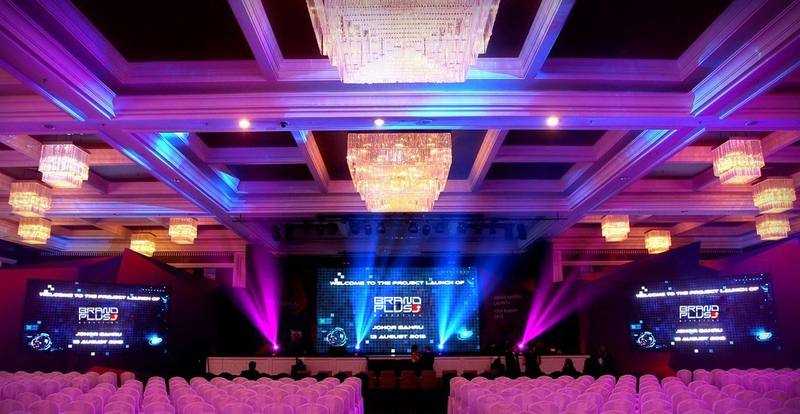 This is where we help – with our team of specialists in event production & management ready to guide you at every step. Concept & Design: Developing innovative concepts and creative designs to achieve the goals and expectations. Corporate Event Management: We are specialists in corporate event management and internal events. With our client’s vision at the forefront, we work with you to design and build your event from concept through to completion. Mall Activations: Creating unique ideas and experiences that emotionally engage the consumers with your brand. The consumer not only connects with the brand, but the brand also creates a strong impression on the consumer’s mind which motivates the consumer to initiate a long term commitment to the brand. Entertainment Events: All kinds of indoor and outdoor entertainment activities ranging from engaging games to performance acts. Product Launch: Our highly professional event managers work vigorously with your company to make the set, stage and material for display that will guarantee an everlasting impression of your product and the company. Booth Production: Our in-house production team provides high standards of event materials’ production such as stages, props, decorations & exhibition booths.